Share ownership is often considered by private mid-cap and small business firms as a way to have a more meaningful relationship with key members of the team. Basically, employee shareholding arrangements involve applying mechanisms to enable key personnel to share in the earnings, performance and direction of your business. 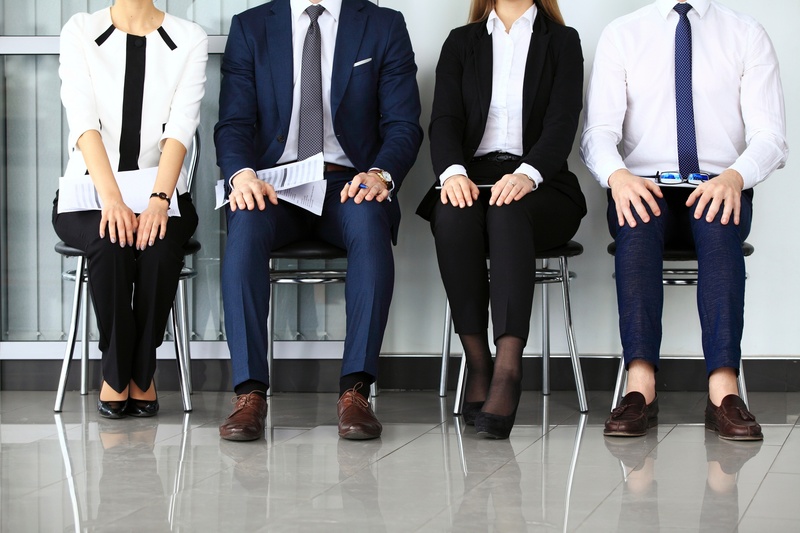 Providing employees with an opportunity to share in your business is seen as a way to motivate their performance and engagement; to help them see their work as more than just a job – it’s an interesting idea. Outsourcing is hardly a new phenomenon in business, but globalisation and technological advances have made it a much more common one. Many small to medium-sized enterprises – including my own – have a ‘virtual team’ of service providers who work in concert with the regular team of in-office staff members. 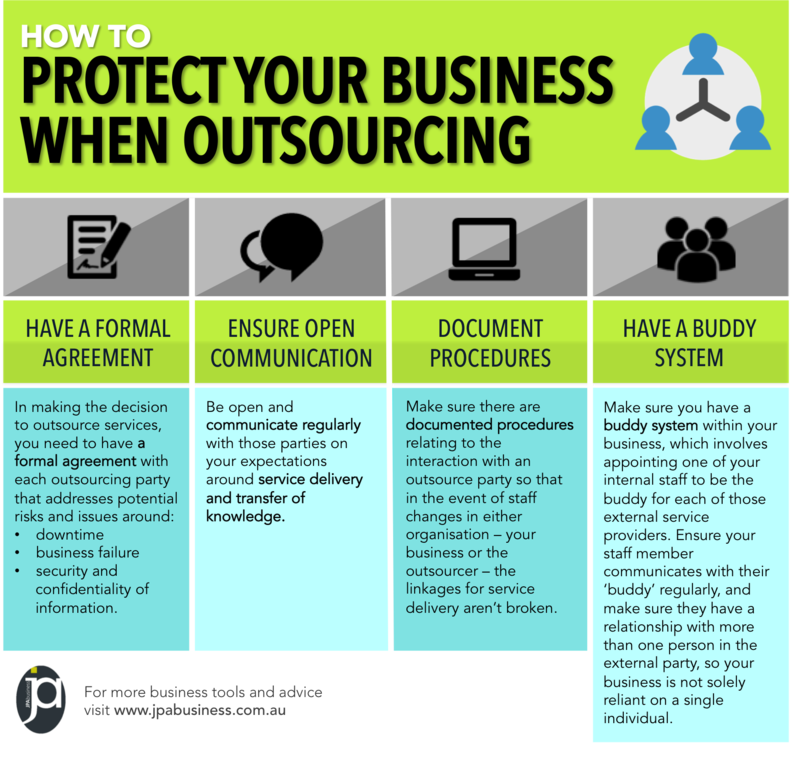 We have created the following cheat sheet based on our experience and that of our clients who also have valuable outsourcing partnerships. Our Dynamic Performance Checklist is designed to help business owners and managers encourage and develop staff into a high-performing team. ‘Virtual teams’, ‘virtual resourcing’ and ‘contingent workforce’ are fancy ways of saying outsourcing. They’re modern terms, but their development is based on the very old business adage of ‘do what you do well and rely on others for the rest’. Globalisation and technological advances mean small to medium-sized enterprises (SMEs) are increasingly outsourcing to drive efficiencies, but managing virtual teams also presents its own challenges. What is employee fraud and who is most likely to commit it? When undertaking valuations for business owners or due diligence for business buyers, we occasionally find large variability in a business’s financial results, such as a year or two that runs significantly against a positive trend and is difficult to explain. It’s very hard to hire the right person for a job if you don’t actually know what that job will entail. 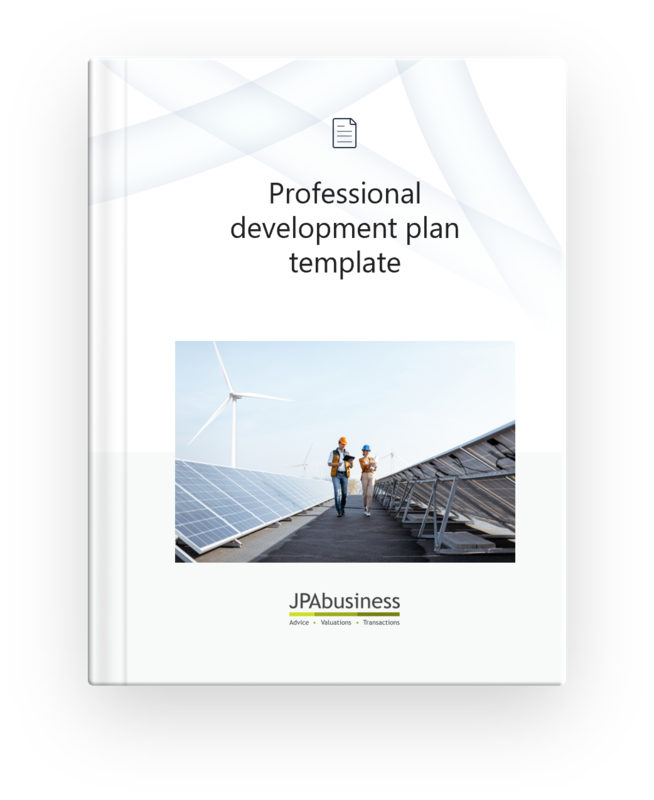 The JPAbusiness Professional Development Plan template has been designed to help business owners and senior managers prepare senior staff for additional duties in future roles. 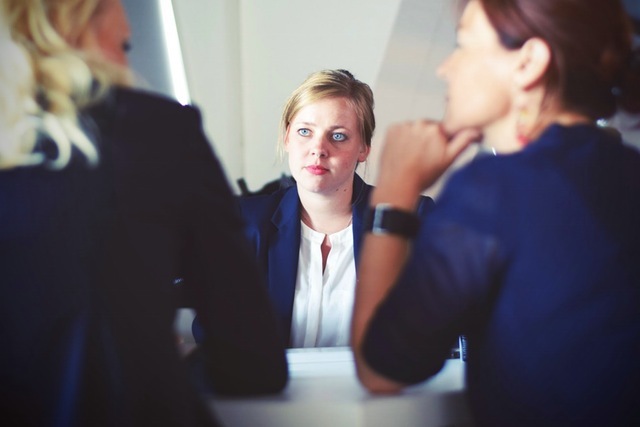 Use the Professional Development Plan when discussing role progression and/or conducting performance reviews with your senior team members to identify strengths, weaknesses, issues and gaps in achieving their career objectives, as well as your business goals.